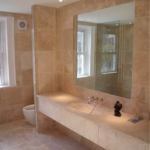 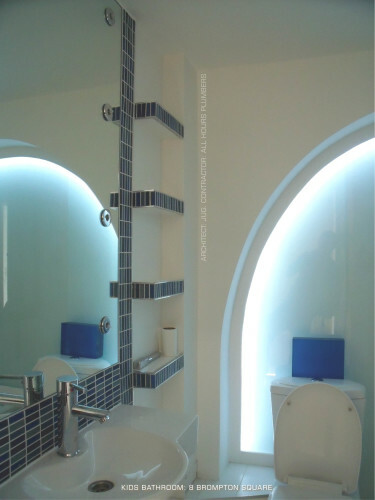 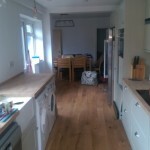 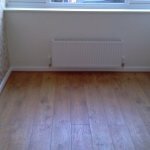 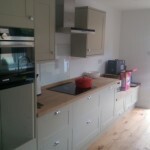 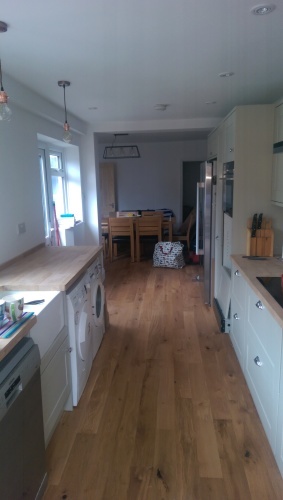 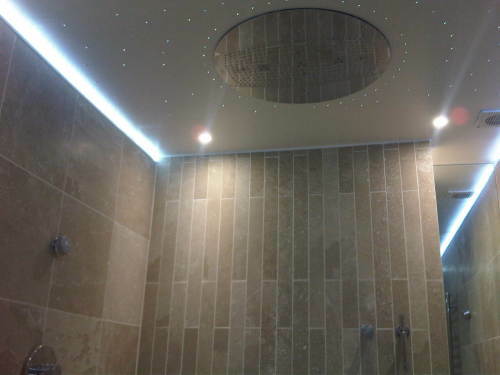 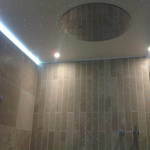 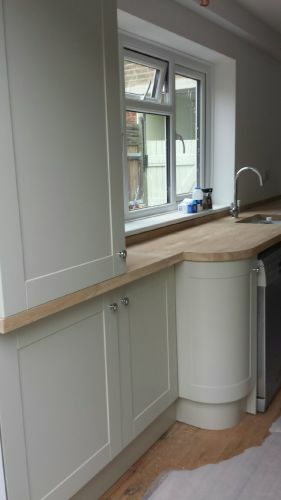 All Hours Plumbing & Property Services is a specialist plumbing & heating, bathroom & kitchen installation/refurb company, offering a complete and professional service within London, South East and Surrey. 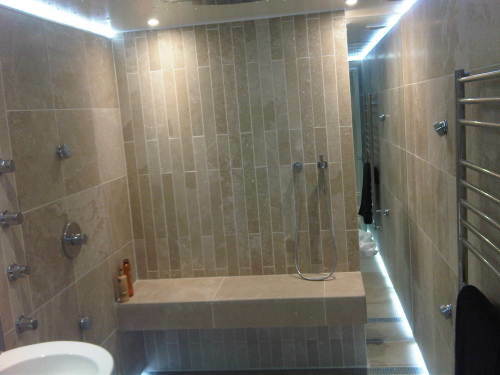 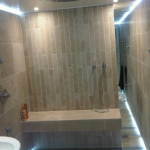 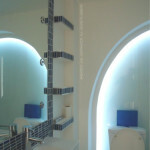 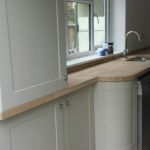 Our services include anything from a small bathroom maintenance job to a complete renovation project. 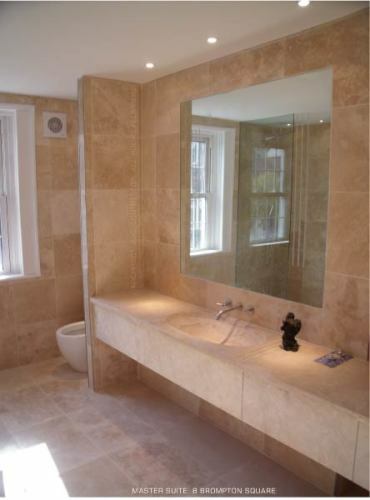 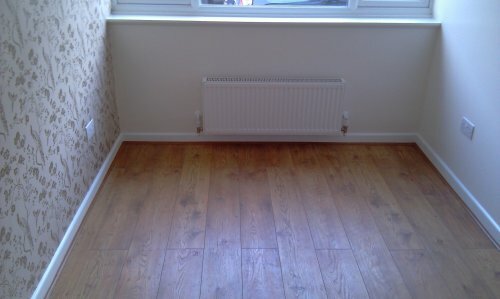 Our customers include estate agents, private residents, landlords and small commercial properties. 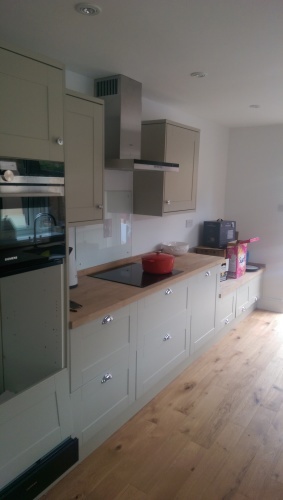 We have comprehensive public liablity and indemnity insurance and we always work in compliance with legislation and the necessary trade bodies.